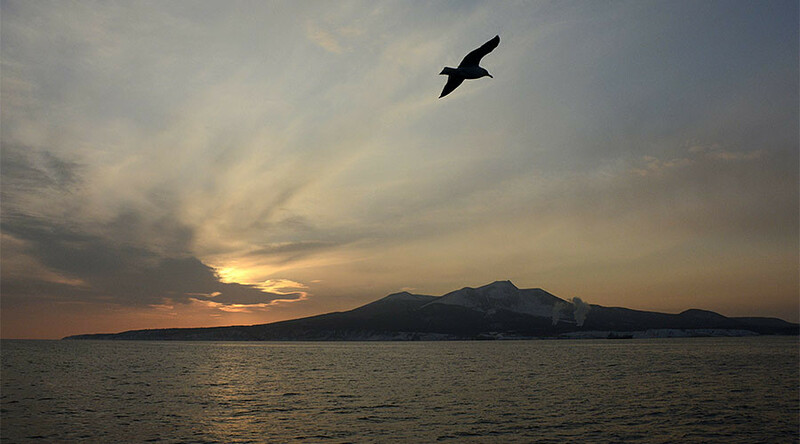 Tokyo has prepared a range of offers to Moscow for joint economic projects on Russia's Kuril Islands, according to Japan's national broadcaster NHK. The package of proposals, including tourism and fisheries, as well as a common electronic currency, will be presented during the Russia-Japan consultations on March 18 in Tokyo. According to NHK, the new regional currency could be used instead of the Russian ruble and the Japanese yen and is expected to contribute to the development of the southern Kurils and the northern Japanese island of Hokkaido. Russian Foreign Ministry spokeswoman Maria Zakharova said on Thursday that Moscow is ready to review Tokyo’s proposals, adding that all the projects must comply with Russian law. "Of course, we believe such projects can only be implemented if they are not inconsistent with Russian law. We are ready to assess Japan’s proposals," she said. 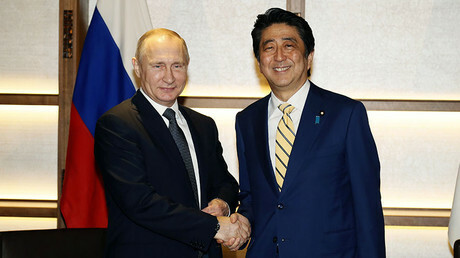 Agreement on joint Russian-Japanese economic activities in the South Kuril Islands was reached in December during President Vladimir Putin’s visit to Tokyo. In February, Japan established a special Council to consider cooperative projects in fisheries, seafood, tourism, environmental protection, and health in the economic zone. Putin and Abe agreed to restore military cooperation between the countries as well as ties in the areas 'frozen' in recent years. Agreement on a special economic regime aims to resolve the decades-old dispute with Japan over Russia's territorial rights surrounding the Kuril Islands. Tokyo disputes Russia’s claim to the four southern Kuril islands of Kunashir, Shikotan, Habomai, and Iturup, which Japan calls "the Northern Territories." The lingering territorial dispute has been one of the reasons for frosty relations between the two countries which still haven’t signed a peace treaty since World War II.